2 coats CeCeCaldwell Simply White Chalk+Clay paint. 1 coat CeCeCaldwell Satin Finish over the Sharpie Dream lettering. Dream added with graphite transfer (back of printed text rubbed with lead pencil and then turned over and traced outline) then filled in with a Sharpie. 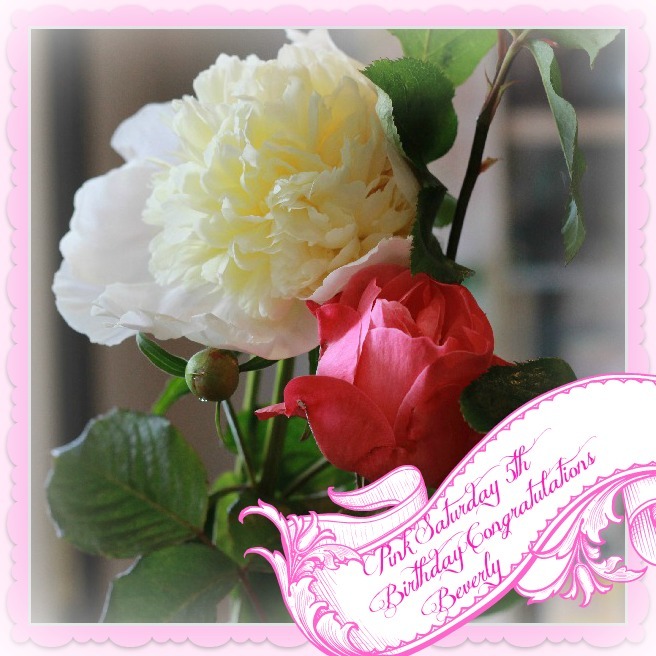 For Beverly, Congratulations on your 5th year of Hosting Birthday of Pink Saturday. I just love anything vintage! Clever idea! 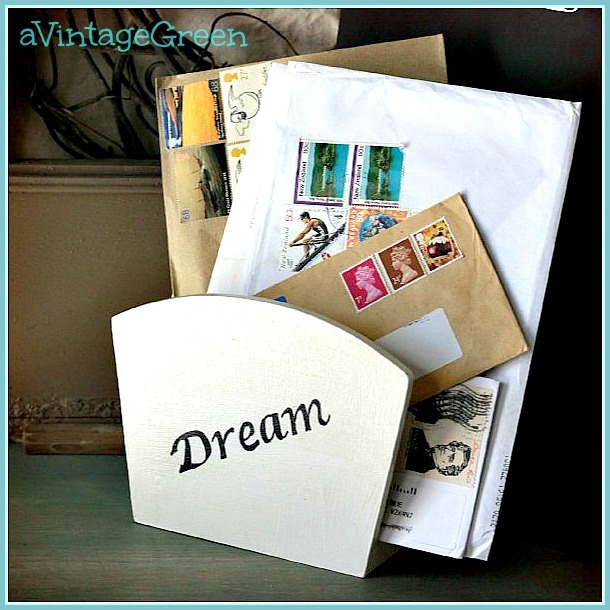 What a great mail holder too! This turned out so cute! Very useful too! Turning something into an original piece is always so special! Love this quick and easy project.. just think of the possibilities of what to put on the front! I really like this and you did a great job! Thanks for joining Diann and I at TTF this week. Great idea. Whatever works is the way to go. Your napkin holder now looks so fresh and nice! You did a great job! I love this. Great find and fix. Thank you for the Pink Saturday Happy Birthday wishes. I am glad you are here to make Pink Saturdays special. Such a sweet design. It would make a nice gift! Hi Joy! 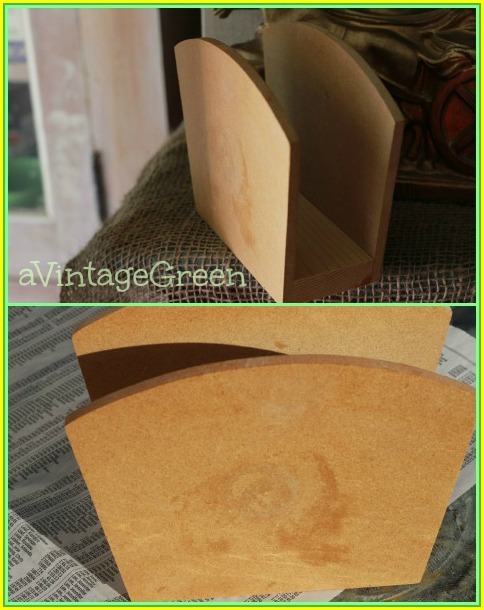 Love those thrift shop finds we can transform!! 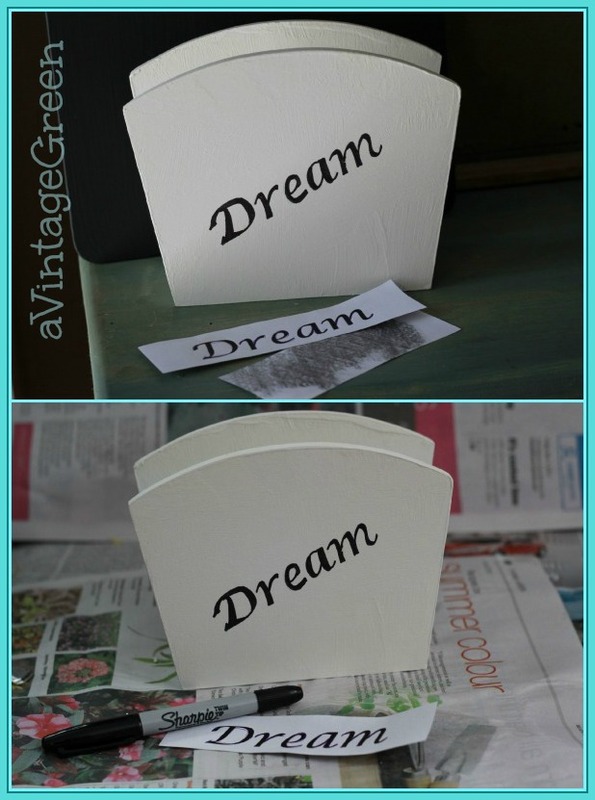 They are so much fun, and this little napkin holder looks great!! Thanks for sharing at Blissful Whites Wednesday!! Now that's a lovely makeover, thrift stores are just treasure troves!!!! It just takes ingenuity and it's looks you do have that. What a clever idea! Thank you for coming by and sharing this on Fluster Buster's Creative Muster Party.